Fendi Pointy Toe Pump $850 Free US shipping AND returns! Fendi Logo Sock Pointy Toe Pump $1,100 Free US shipping AND returns! Fendi X Fila Mania Logo Pump $990 Free US shipping AND returns! 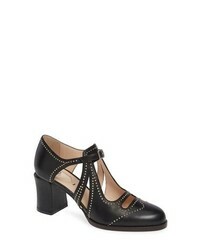 Fendi Chameleon Block Heel Pump $990 Free US shipping AND returns! Fendi Pearland Slingback Sandal $890 Free US shipping AND returns! Fendi Ffreedom Neoprene Slingback Pumps $850 Free US shipping AND returns! 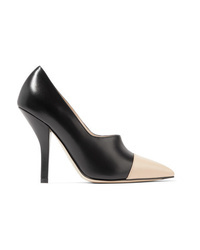 Fendi Neoprene Pumps $890 Free US shipping AND returns! 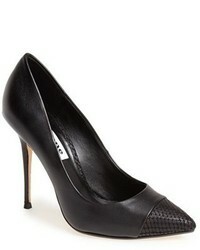 Fendi Two Tone Leather Pumps $650 Free US shipping AND returns! 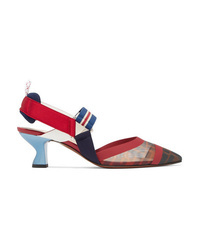 Fendi Colibr Mesh And Rubber Slingback Pumps $850 Free US shipping AND returns! 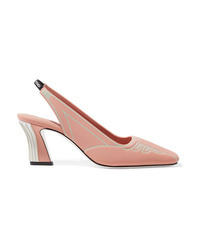 Fendi Colibr Mesh And Rubber Slingback Pumps $950 Free US shipping AND returns!